Roger Stone has had a tumultuous time since being arrested by the FBI in late January. The former adviser to Donald Trump repeatedly broke his gag order, prompting threats from Judge Amy Berman-Jackson. Stone is reportedly broke and desperate to get out of his predicament. With that in mind, his legal team has come up with a new strategy. 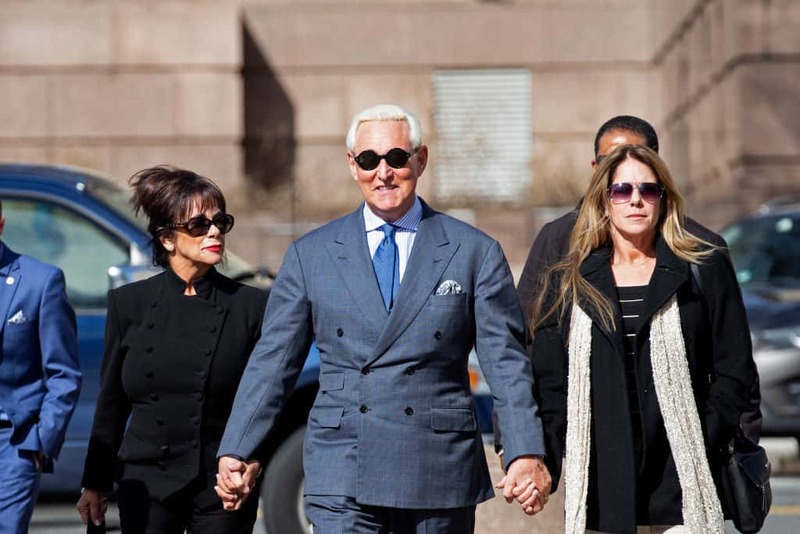 His lawyers are arguing that not only should Stone’s indictment be cancelled, but that he get a full, unredacted copy of the Mueller report. A potential monkey wrench was thrown into Stone’s defense with the recent arrest of Julian Assange. Stone and Assange had reportedly spoken about the Wikileaks dump of John Podesta’s emails. Stone, however, believes that the arrest could work in his favor and Assange could help to exonerate him. Politico reports that Trump’s former adviser is hoping that Assange claims under oath that Stone was not involved in the dump.